Make this your own little piece of paradise in Folly Beach, SC. 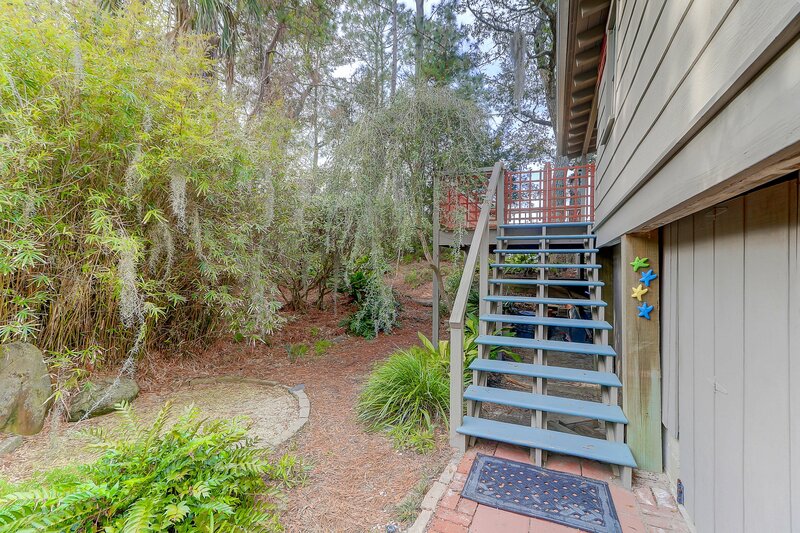 Just minutes from downtown Charleston and a short walk to the beach. 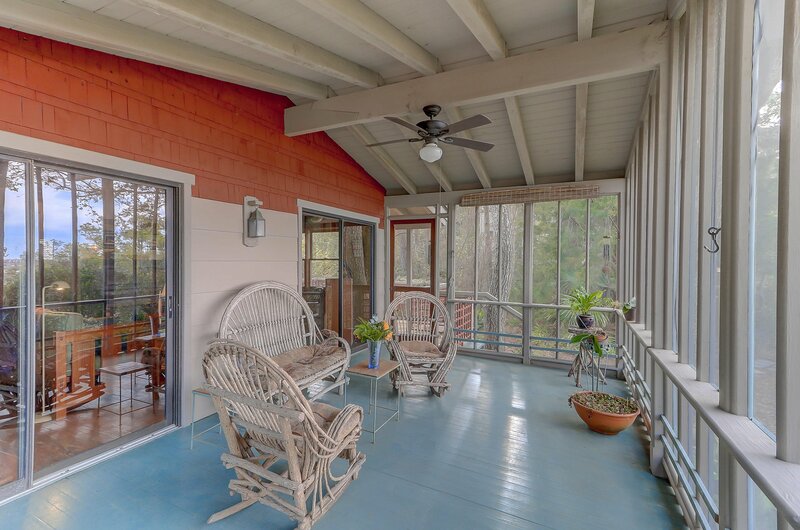 Experience the serenity of the salt marsh with views and access to the Folly River. Beautifully renovated and expanded from the original footprint, featuring vaulted ceiling with custom cypress woodwork crafted by local artisan/owner, in the style of early 20th century California craftsman architects Greene & Greene. This is a very private lot on dead-end block, a birders paradise and a great place to observe the wildlife. The yard is landscaped as a gardener's delight with hardy plantings and colorful accents. The house provides a large screened-in porch for excellent outdoor living, plus a sun deck, pond and an outdoor shower facing the marsh. Listing courtesy of Dunes Properties Of Chas Inc.